After revealing a Snapdragon 835-powered HP Envy x2, here is another variant for those that can compromise on that extreme double-digit battery life but will get more firepower in return. The latest hybrid from the tech company features Intel’s latest processor family, giving you more kick with that portability factor. 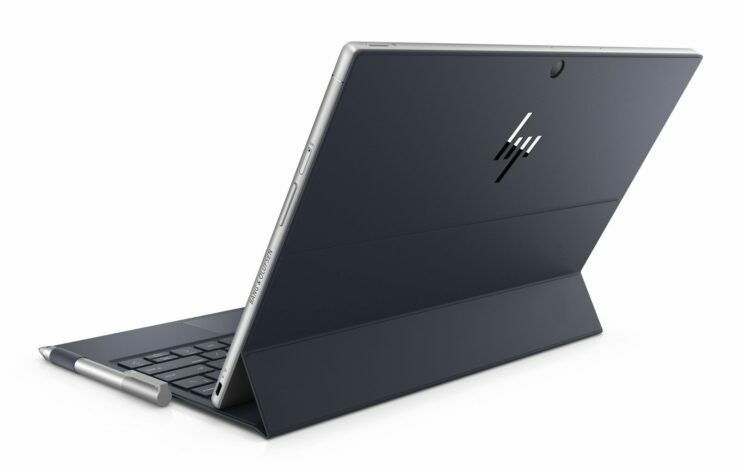 It is a pity that HP could not use an 8th-gen CPU in its Envy x2 but if you want more firepower compared to the Snapdragon 835, then the 2-in-1 is rocking a Kaby Lake processor. More details will obviously be presented in due time, but the hybrid is also slightly heavier than the Snapdragon 835 counterpart, weighing in at 1.65 pounds, compared to 1.54 pounds with the mobile-powered version. It also features a fanless design, so it will not get noisy once you get working and includes a 13-megapixel rear camera and a 5-megapixel front-facing camera. It also comes with the HP digital pen and as far as battery life goes, the company claims that you will be able to experience 15 hours of juice. HP did not confirm what sort of activity you will need to carry out on the Envy x2 in order to experience that battery life, but the manufacturer also states that you will be able to charge it up to 90 percent in just 90 minutes. The display size is 12.3 inches and there are not many differences that will separate the more powerful version from the Snapdragon 835 variant. 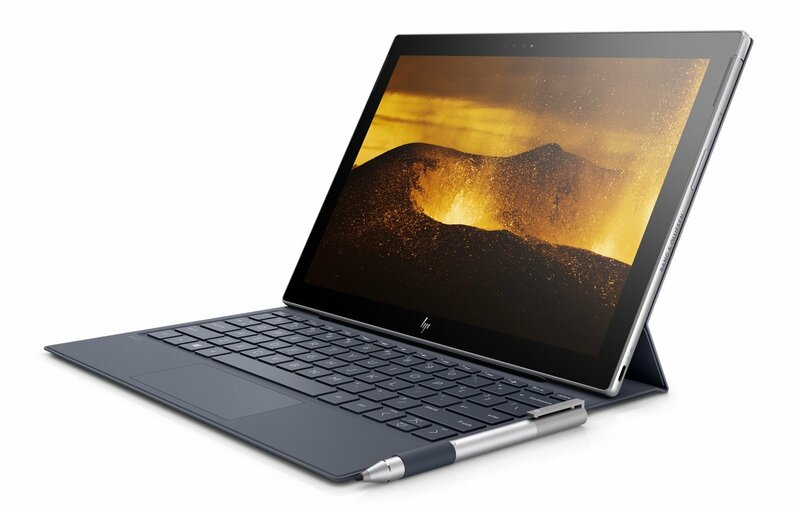 No pricing details have been provided either but we strongly hope that HP is able to provide an 8th-gen version down the road because users will be able to take advantage of more computing performance and keep the device powered on for a long period of time.